Florida is the state where the first dog track in the United States opened in 1922. Almost a century later, Florida may join the 40 other states in the country that have banned Greyhound races. 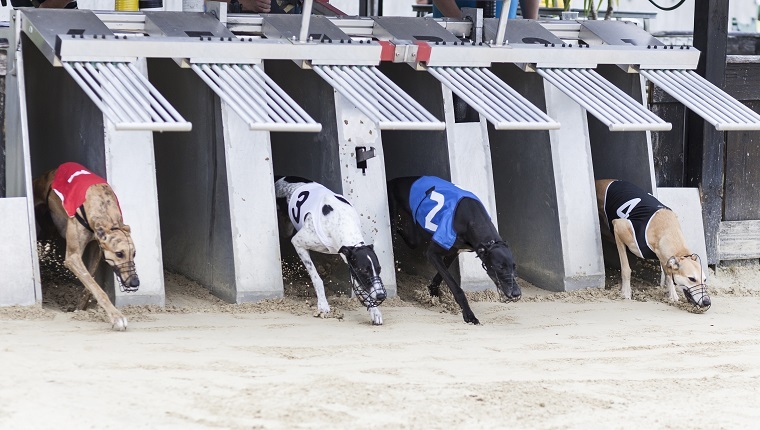 As it stands now, Florida is one of only six states where dog races still happen–the others being Alabama, Arkansas, Iowa, Texas, and West Virginia. So why, after all this time, are Florida lawmakers having a change of heart? Why Is Florida Considering A Ban On Dog Races? Certainly, non-profit groups that oppose dog racing have an effect on public opinion and the motivations of lawmakers in Florida. Grey2K USA Worldwid is one such group. They claim the dogs used in races are treated poorly, kept in cages for long hours, drugged for performance, and dumped when they are no longer fit to race. About 48,000 Greyhounds are bred annually for the purpose of racing, and many eventually end up in shelters or rescues, looking for homes after they retire. Of course, the Florida Greyhound Association disagrees with these claims. They accuse organizations of lying about the treatment of Greyhounds on the tracks and say that the races provide many people with jobs. However, dog racing has been controversial for some time, and it is losing popularity each year. Those jobs might eventually disappear due to lack of demand, anyway, even if laws don’t ban dog racing outright. But there is an even bigger motivation behind the ban on dog races, and as you may have guessed, it’s money. As the law in Florida stands right now, gambling facilities are not allowed to operate profitable card rooms and slot machines unless they also offer wagers on jai alai games, dog races, or horse races. Dog racing is becoming increasingly unpopular, and these facilities lose money on the sport. 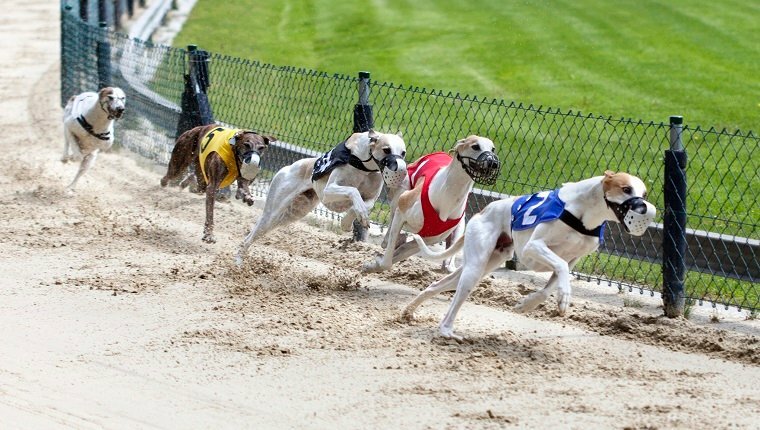 The proposed ban would not only put an end to dog racing in the state, it would also allow these facilities to operate their more profitable games without being tied to costly races. Regardless of the motivations for banning dog races in the state, putting a stop to the over-breeding and cruelty that these Greyhounds may face would be a good thing. The ban would put an end to dog races in the state by 2020. So who would oppose such a ban? The main problem that some lawmakers have with the amendment is that the language may be misleading. For example, the amendment doesn’t let voters know that they would still be allowed to bet on races that don’t take place in the state of Florida. Another problem is that the amendment includes the phrase “The humane treatment of animals is a fundamental value of the people of the State of Florida.” No one can quite explain what that means or what it would entail for the law, as the amendment is only about dog racing and not other animal rights. It is not clear if the issues with the amendment’s language will be sorted out by the time it is supposed to appear on the ballot. When Will The Ban Be Voted On? Amendment 13, which bans dog racing in the state of Florida, is supposed to appear on the November ballot this year, 2018, though ballots will start being sent out as early as September. It would be put to voters in the state to decide whether dog races should be phased out. 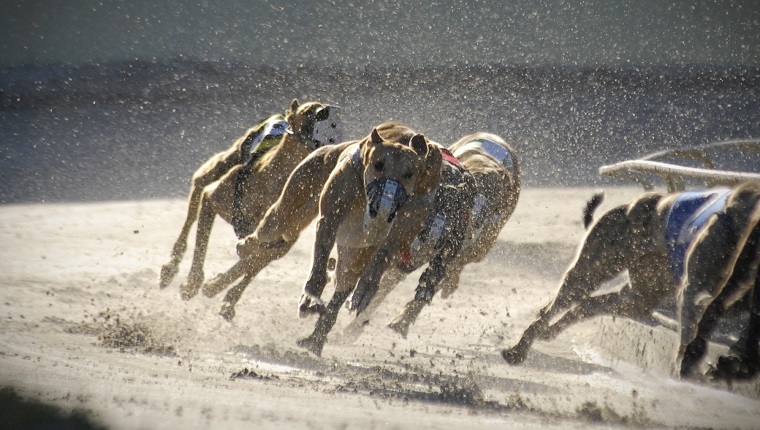 If at least 60 percent of voters support the amendment, dog racing will be banned in Florida by the year 2020. However, those who oppose the amendment due to the potentially misleading language have held it up in court, and the state’s supreme court still needs to make a ruling on the appeal. If the stay is still pending or the appeal fails by the time the ballots are finalized, the amendment will not appear before voters this year. Hopefully, it will get sorted out so that voters in the state can have a say in whether dog races should be banned. What do you think? 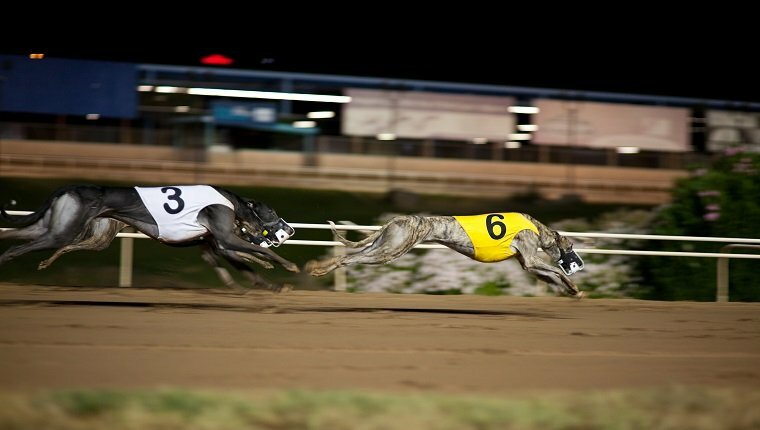 Should Florida ban dog racing? Would you like to see all states ban the sport? Let us know in the comments below!